Get ready for a deep-dive look at the residents of Greendale. 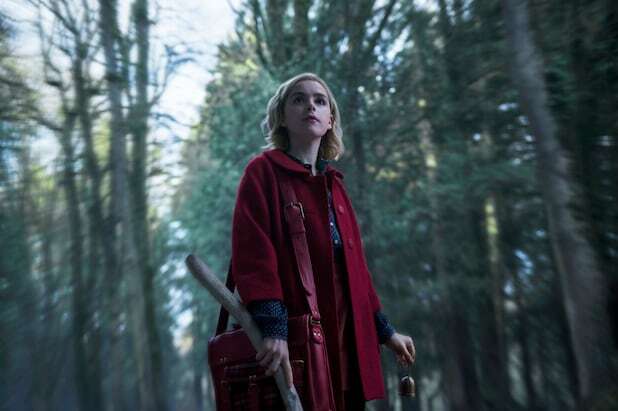 Netflix released new character photos for "Chilling Adventures of Sabrina" this week, making us even more excited for the series to arrive than the trailer did. See below for Netflix's official character descriptions. 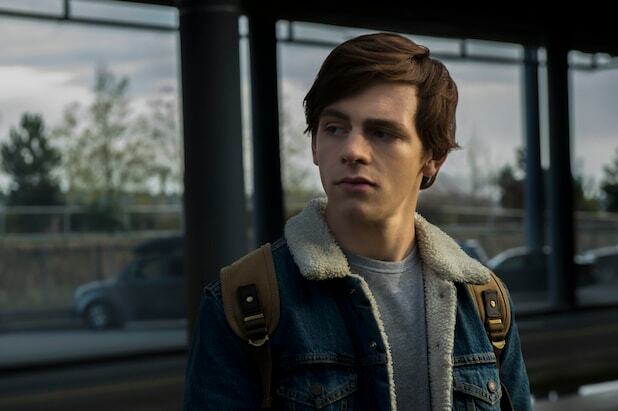 "Chilling Adventures of Sabrina" premieres on Oct. 26 on Netflix.